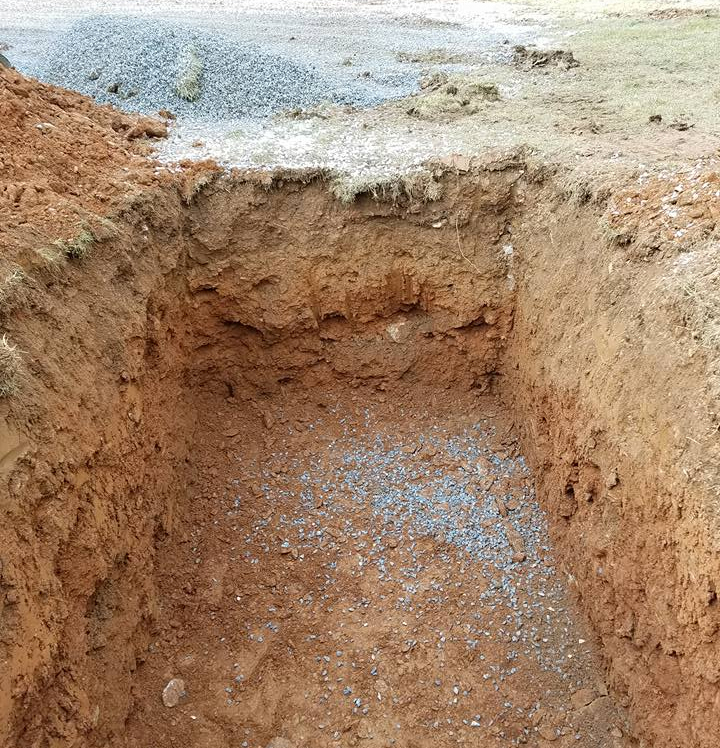 If you’re searching for an experienced, well-trained, and highly professional team to manage the installation of your septic system, look no further. With our state-of-the-art equipment and staff, you can take confidence in knowing that your system will be installed properly and with quality measures. We understand that when it comes to installing a system, shortcuts only cut a homeowner short. With this in mind, Runkle&apos;s Septic Service prides itself on our service and quality. Having troubles with your existing system or tank? Contact us today at (717) 586-2050. We will quickly evaluate the problem and take the proper steps to get your system back on track. 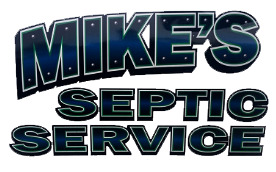 From freeing clogged or blocked lines to replacing septic tanks, baffles, and pumps, Mike&apos;s Septic Service is the solution to your problem!